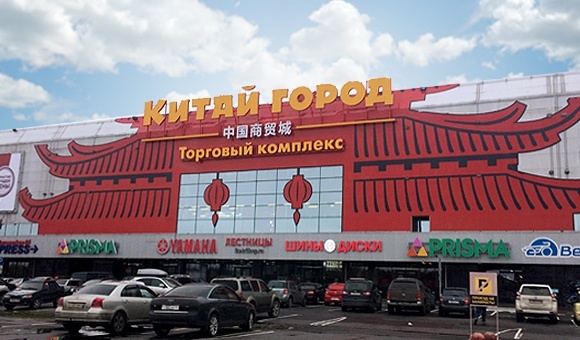 Kitay Gorod Shopping Mall is a unique shopping space of Chinese manufacturers and salespeople. 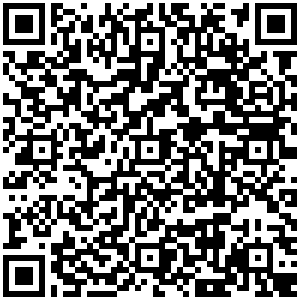 This is a new project of its kind in St. Petersburg. Each resident will be able to find the product he or she needs and can afford to purchase. After an entertaining shopping adventure shoppers can stop for a meal at a variety of Chinese restaurants on site. The mall is located on Vyborgskoe Shosse, near the Ring Road. It has excellent transport accessibility and makes it attractive for residents of St. Petersburg and city suburbs. The mall has own parking lot for 700 cars. 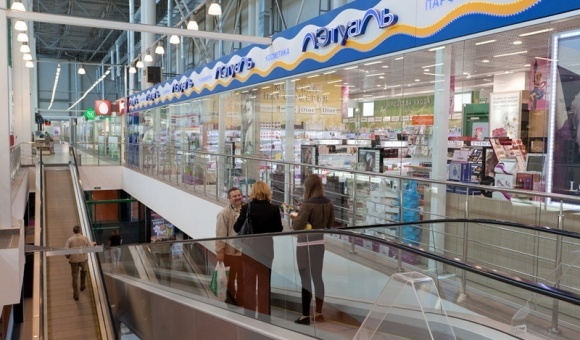 Prisma Hypermarket, Decathlon department store and other shops are located on the second floor of the shopping center.